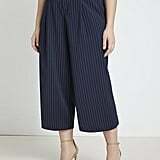 As you start to push all of your puffy coats and sweaters to the back of your closet, you may want to think about getting a head start on your Spring shopping by taking a trip to Eloquii. 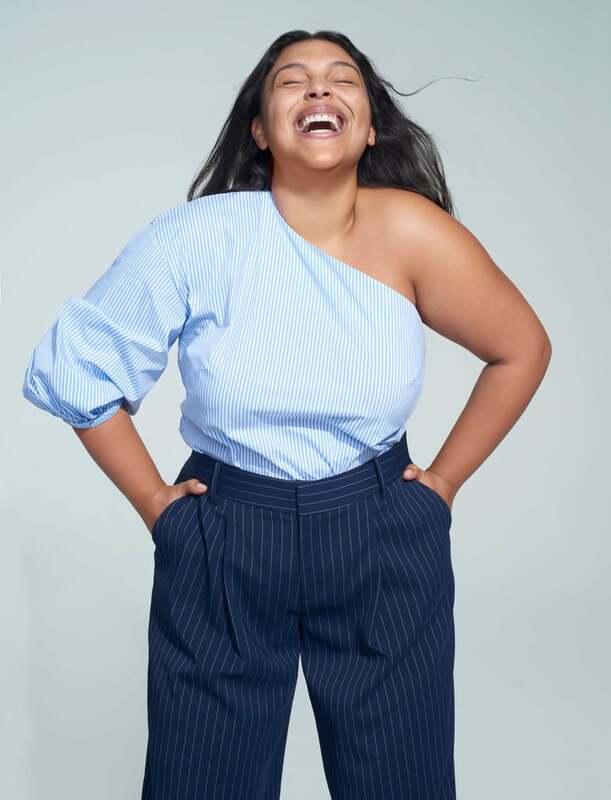 The chic brand for curvy women just announced a second collaboration with designer Jason Wu, and we're already obsessed with every single look. Eloquii and Jason Wu previously teamed up for the Jason Wu x Eloquii Holiday 2018 capsule. This new Spring 2019 collection features 26 pieces — from blazers to trousers and dresses — all priced under $150. 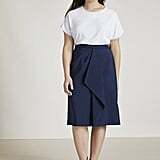 "I was so happy to work with Eloquii again on a Spring capsule collection that is beautifully feminine and refined," Wu said in a statement. "I especially love the freshness of the floral pieces that are perfect for the warmer season. Eloquii has continued to be an amazing partner, whose philosophy I admire, so collaborating on another collection felt very right." All of the items in the new lineup were created in a color palette of blue, green, yellow, and white, and feature lace, pinstripe, and floral patterns, all of which are perfect designs to sport on any Spring occasion. Read ahead to shop the collection before it sells out.